Celebrities make a lot of great decisions in their past because it led to them becoming the success they are today. However, even the people that make the best choices will have their off days, and celebrities will reel in jobs that they don’t really like. It’s easy to create a list of sequels that most actors just agree to do so they can get more cash. Obviously, they probably didn’t like returning for another go, but it’s hard to turn out a guaranteed box office success. Instead, here are some lesser known films and bigger hits that had some actors hating their gig and will leave you shocked. Celebrities are supposed to go on talk shows and promote movies they’re in, but the comedian did exactly the opposite on an episode of Conan. Cross was candid in saying that Alvin and the Chipmunks: Chipwrecked was just a big commercial for a cruise ship and warned people to not bring their children to it. 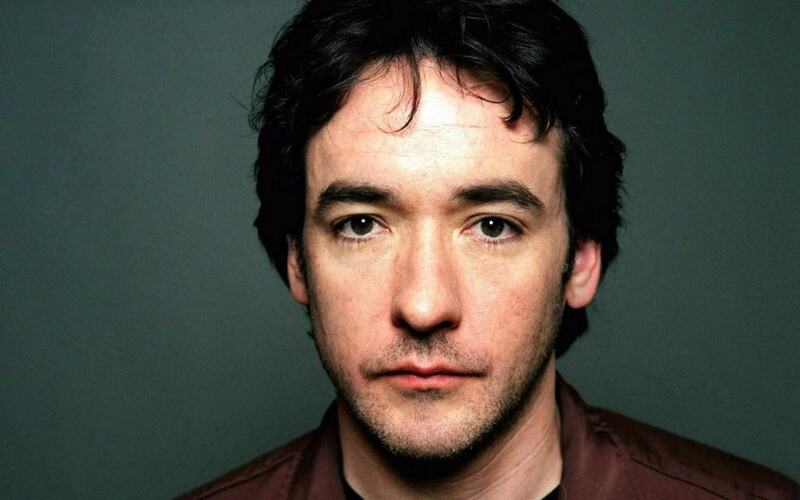 Better Off Dead wasn’t one of Cusack’s biggest hits in his library, and the actor seemed to have known that was coming. After the initial screening, he told the director it was the worst movie ever and that he wouldn’t work with him again. 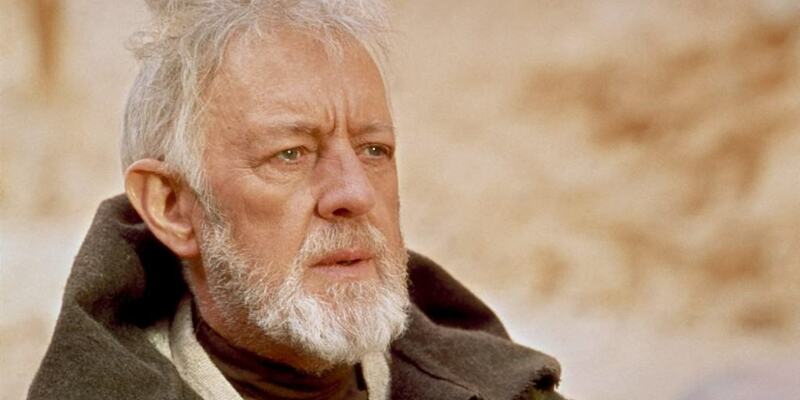 Obi Wan Kenobi wasn’t a glorious gig after all. Guinness didn’t enjoy the spotlight and hated his dialogue in the Star Wars films. 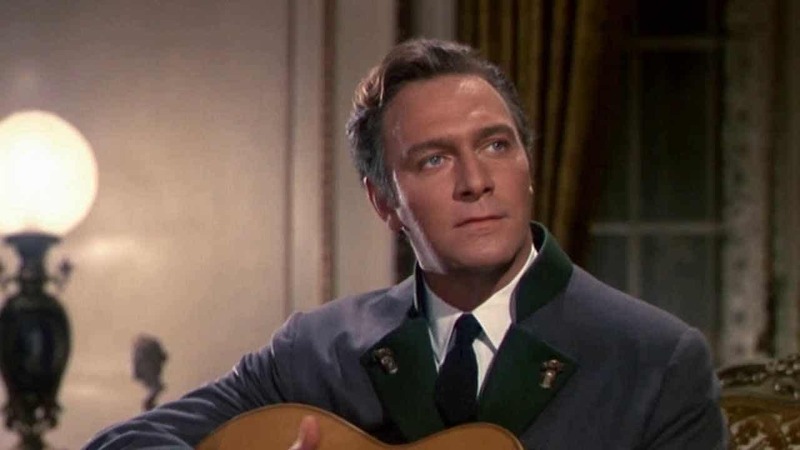 Perhaps one of the more surprising entries on the list is Captain Von Trapp. The actor didn’t enjoy being in The Sound of Music and refused to participate in the 2005 cast reunion. Reindeer Games was a box office bomb and one of the many failures to add to Ben Affleck’s early list. Theron was one of the critics that piled on to the negativity. 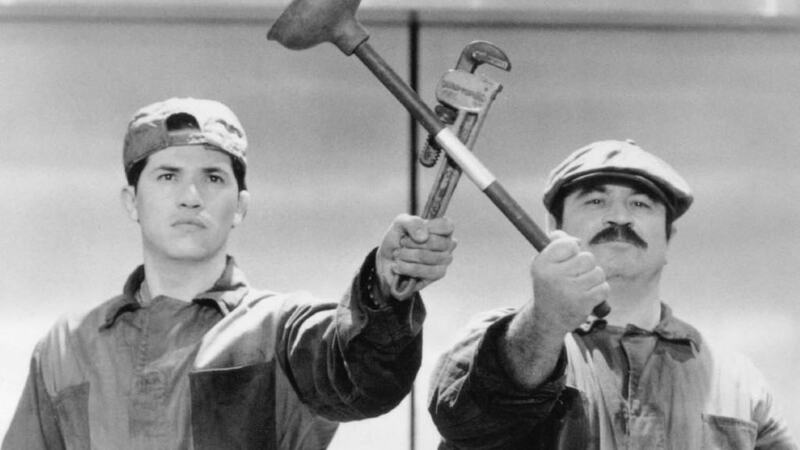 The late great actor never forgave himself for making the 1993 box office bomb, Super Mario Bros. In an interview with The Guardian, he was quick to dismiss the film as the worst movie he ever acted in, and he would only change accepting that role in his past. 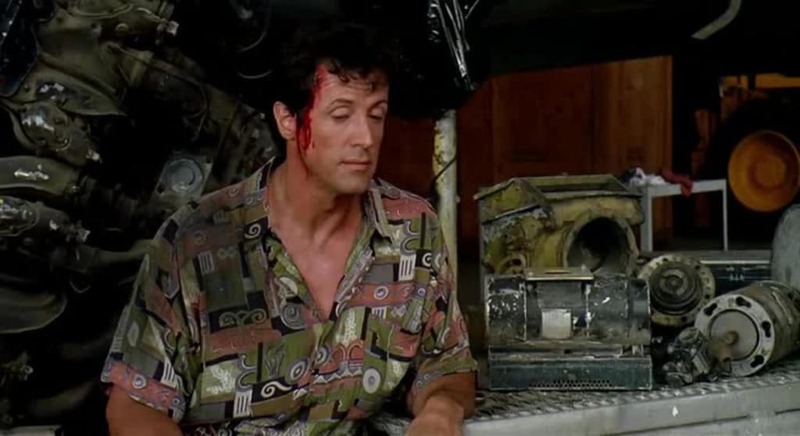 If there’s one Stallone movie that will people will never remember he was in, it’s Stop! Or My Mom Will Shoot. The horrible comedy is something the famous action star will always try to forget. It’s been a rough career for director M. Night Shyamalan, failing to make another big hit since The Sixth Sense. 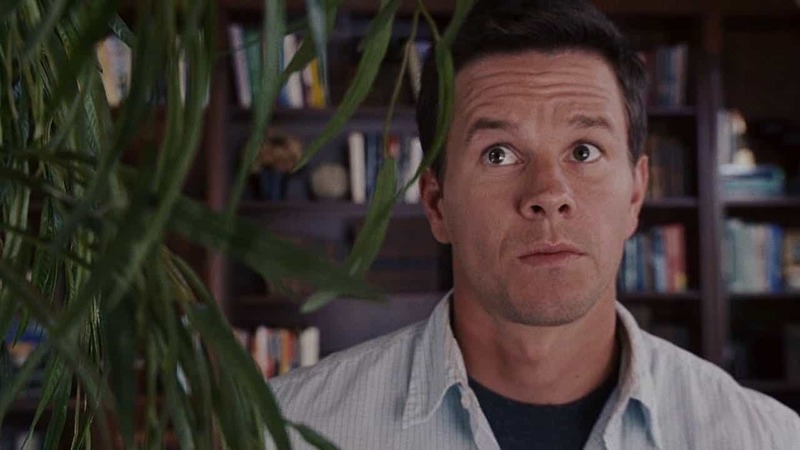 Among his list of bombs was The Happening, and Wahlberg openly talked about how terrible the movie was during a press conference for a different movie. 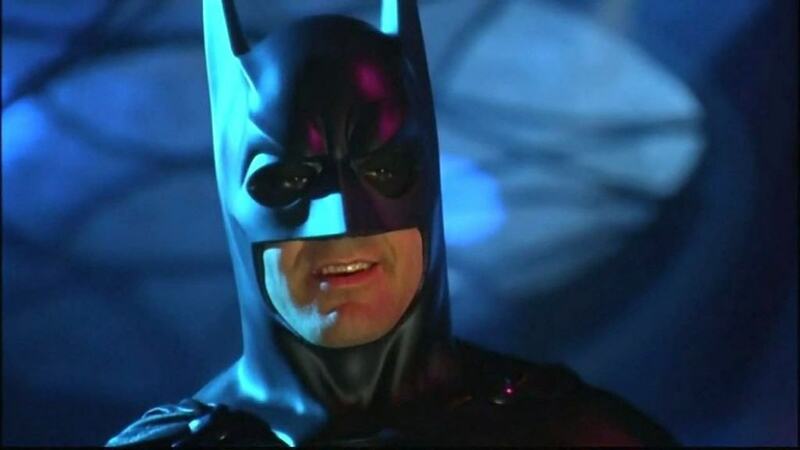 Despite being a box office hit, fans of the Batman franchise generally frowned upon Batman & Robin. Clooney admitted that he may “have killed the franchise,” but since its revival by Christopher Nolan and Christian Bale, we know that wasn’t the case.